Each child has unique gifts to offer the world, and at Peninsula Heritage School, we seize every opportunity to let them shine. 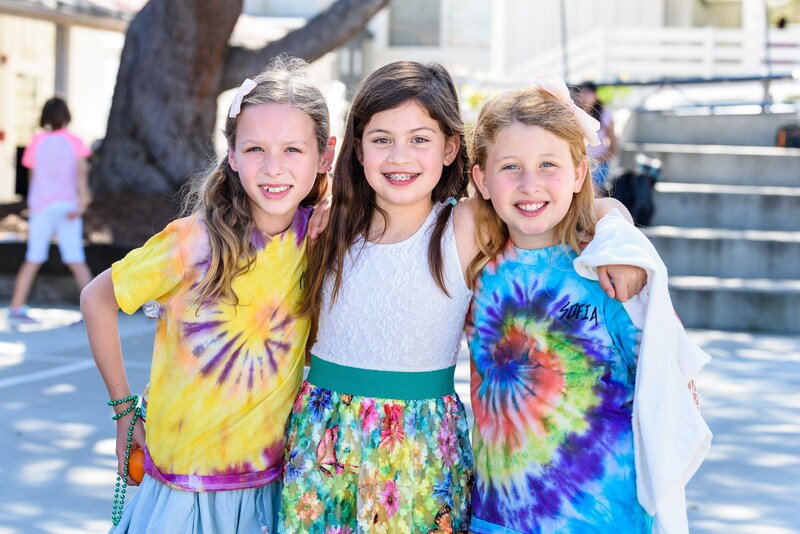 In our highly diverse and inclusive community, our teachers plan for the success of all students by creating a personalized teaching and learning plan that matches the academic, social, and emotional profile of each child. 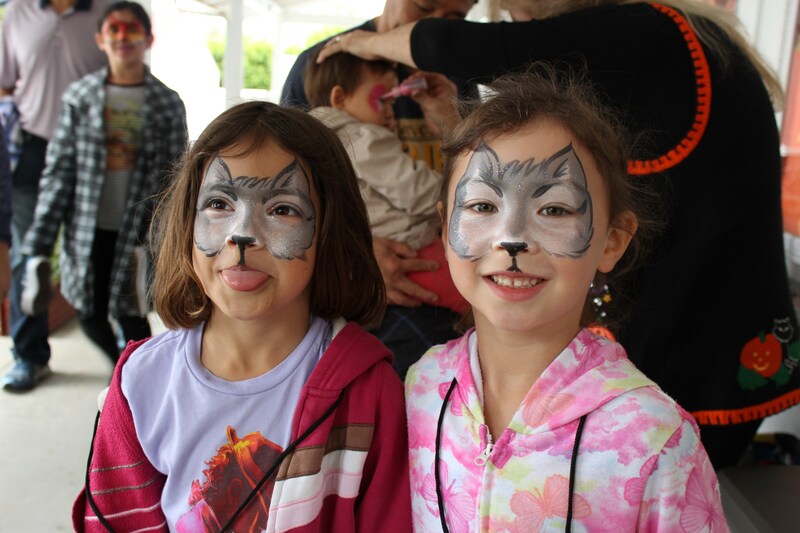 Thank you for considering Peninsula Heritage School. We understand what an important decision it is to find the right school for your child, and we look forward to getting to know you during the admission process. If you have any questions, don’t hesitate to contact us — we’d love to hear from you, and hope to meet you in person soon. 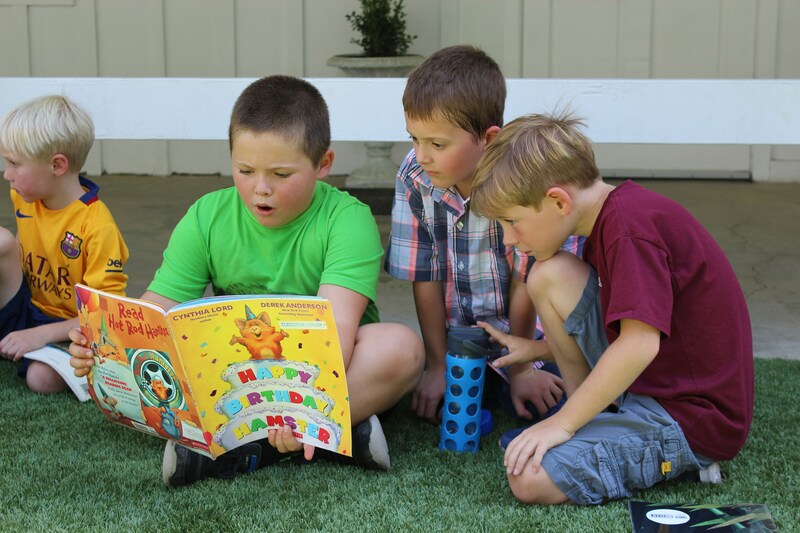 At Peninsula Heritage School, our academics offer appropriate challenges for every individual student—in each subject area—in precisely the way each student needs to be challenged and at exactly the right pace. Our teachers assess every student’s aptitude for learning and create engaging individual academic programs for each one, without allowing age to hinder advanced achievement. 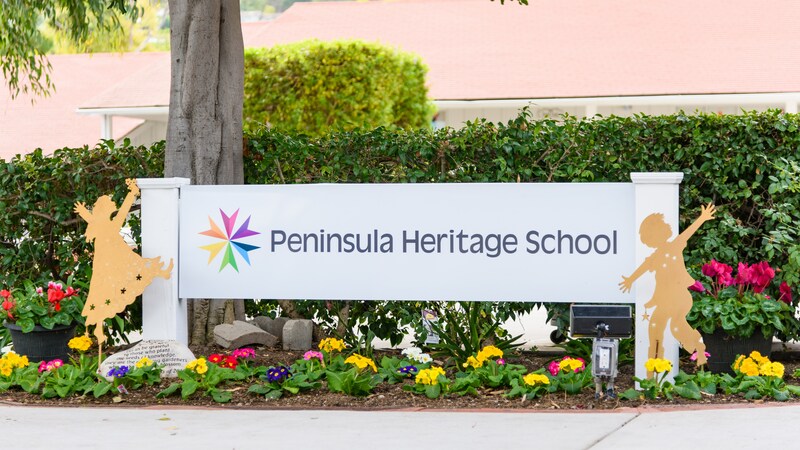 Peninsula Heritage is a family school. Our parents and extended family members play important roles in the support and development of our students, programs, and school community. 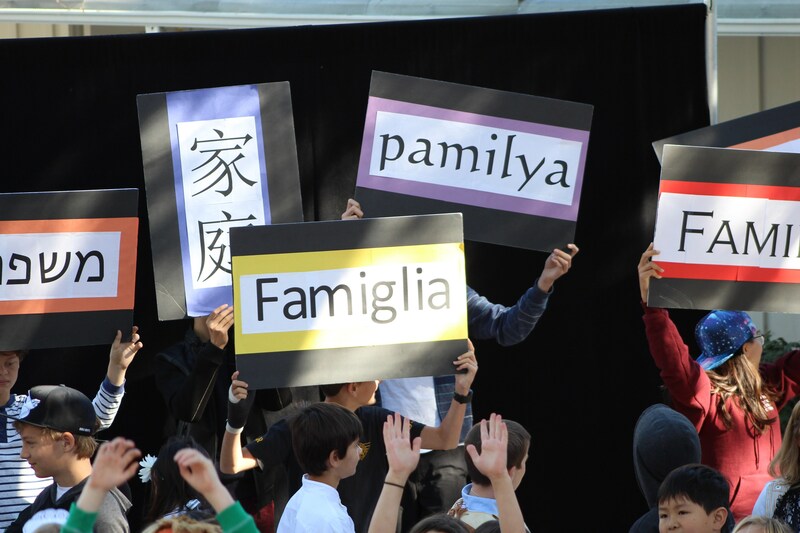 Parental involvement is integral to our students’ successes and to our strong sense of community. Thank you for supporting Peninsula Heritage School. Your gift, regardless of size, makes a difference to every child every day at Peninsula Heritage School. 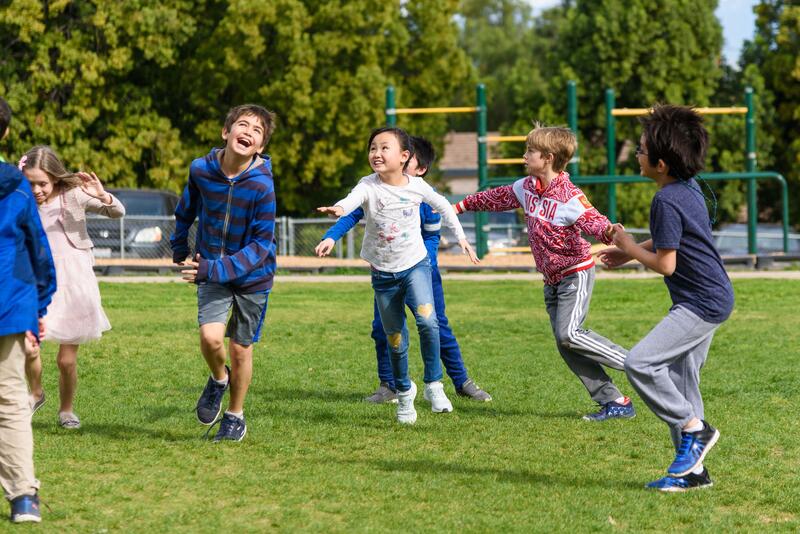 Annual Giving specifically supports curriculum, program development, faculty, technology, art, music, drama, science lab, physical education, and library resources.